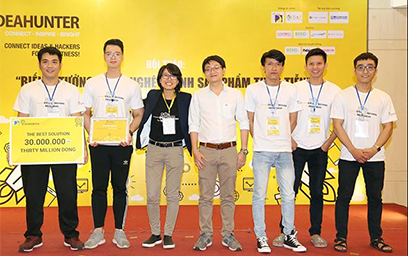 Recently, two groups of the university’s students scored a second and a consolation prize at the IdeaHunter 2018 contest, the first continuous 48-hour hackathon organized in Central Vietnam for the most talented students and programmers across the country. 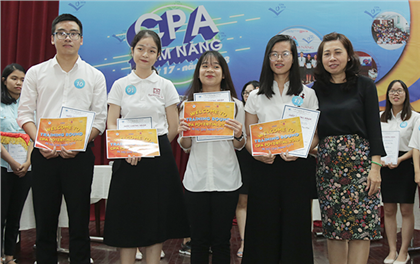 The IdeaHunter 2018 contest, organized by BAP Informatics JSC and the University of Danang University of Science and Technology from October 3rd to 6th, attracted forty teams from throughout Vietnam. 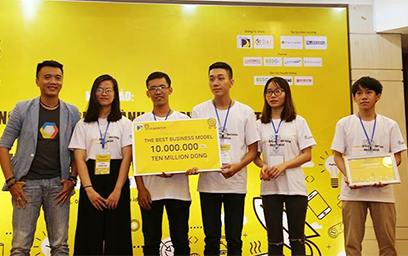 With the slogan “Connect-Inspire-Bright”, IdeaHunter 2018 offers programmers an opportunity to present their creative ideas, join hands to create potential products, and inspire the nationwide startup community. 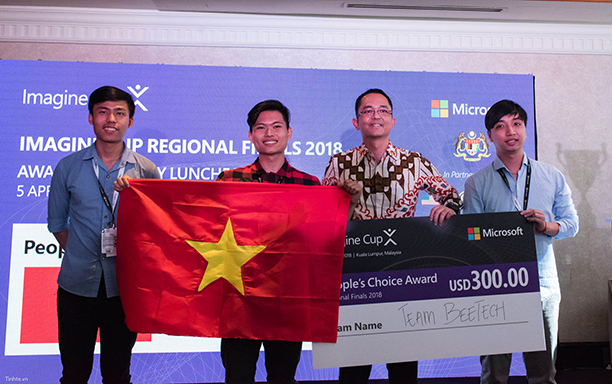 The five most outstanding teams were selected for the final round, where they could showcase their ideas and call for investment from domestic and international leading technology brands like Google, Microsoft, and Giao Hang Nhanh. 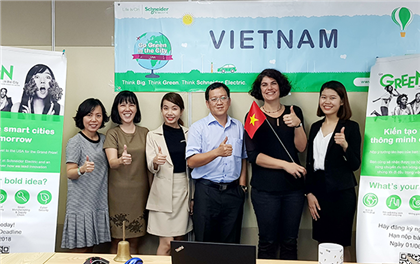 When they knew about the IdeaHunter 2018 contest, the Young Pilots team of Vo Ngoc Ro, Phuong Nam, Bui Le Hoai Linh, Le Tien Dung, and Le Quang Phuc, who study CMU-standard Software Engineering at the DTU International School, immediately signed up with their “Facebook Fanpage Management” application for managing fan pages on the social network site Facebook. 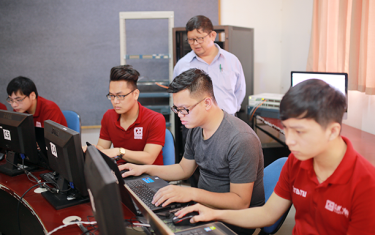 “When managing posts and clients through the Facebook social network site, we encountered several obstacles,” Le Quang Phuc of the Young Pilots team explains. 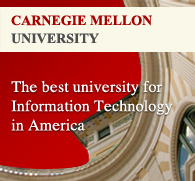 “Among these, one has to manually deal with posts and respond to large numbers of messages sent to the administrators every day, which takes up a lot of time. 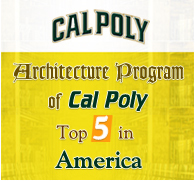 This is why we researched an application helping the user to conveniently manage their fan page. 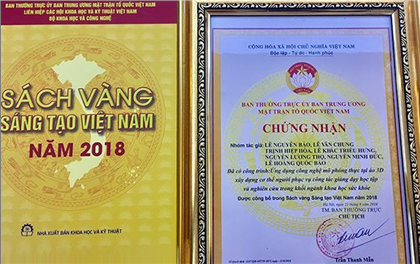 For the quite interesting and highly applicable application which allows to increase interaction of administrators with clients or other users, the organizers awarded the Young Pilots team a second prize for Best Solution with thirty million dong for their “Facebook Fanpage Management”. 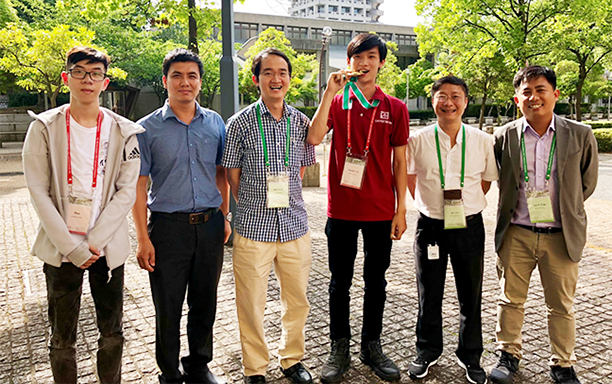 Although the competition was very IT oriented and would usually attract only those with a passion for technology, there were a surprising number of contestants from other fields. 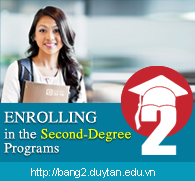 Among them were a team of economics and management students from DTU who took part and obtained a consolation prize worth ten million dong and a BAP Informatics JSC certificate. 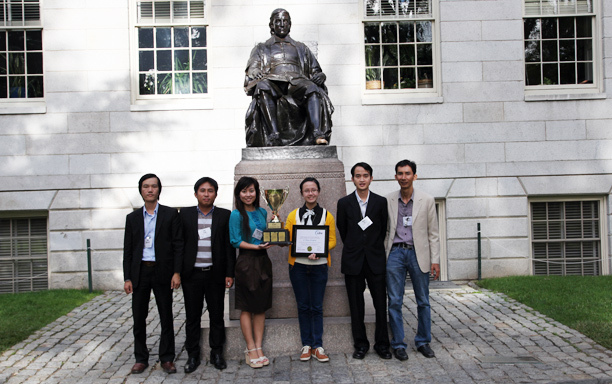 The Speak Now team consists of Hoang Yen, Huynh Phuong Thao Vy, Le Trong Diep (DTU On-Site Study-Abroad program in collaboration with Keuka College), Le Viet Tien (CMU-standard DTU Software Engineering), and one students from the University of Danang University of Science and Technology. 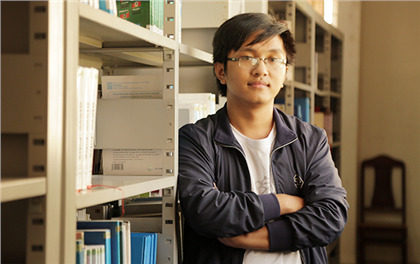 They created SpeakNow, an app helping the user practice English speaking through video calls with sentence pattern suggestions throughout the conversation. 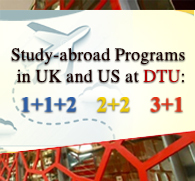 All students of international collaboration programs, the Speak New team care a lot about English conversational skills. 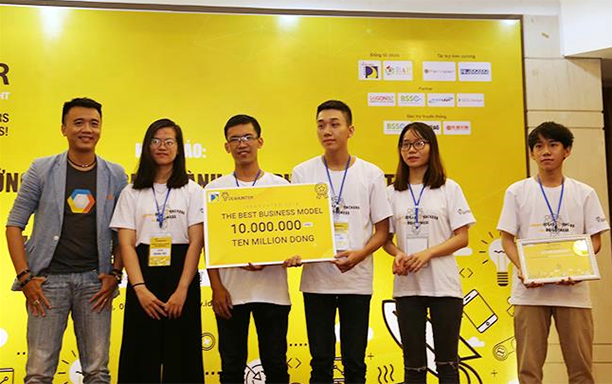 As they found many students have a limited English level, the team created this application to help them practice English conversation anytime and anywhere so as to rapidly improve their level. 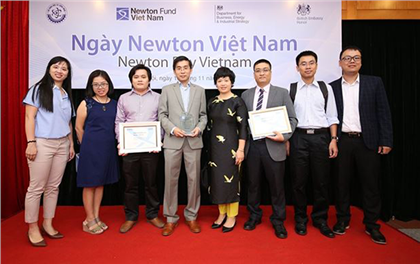 Hoang Yen of the Speak Now team explained: “There are currently not many speaking-focused English language applications on the market, while practicing through video calls on Facebook, Skype, or Messenger can often be distracting. Furthermore, conversations are often purely mutual exchanges without suggestions of phrases, such that those with a low English level very easily get stuck on their ideas without knowing how to develop the conversation. This is why we focused on developing the SpeakNow app to support learners. 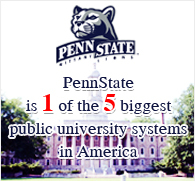 SpeakNow will assess the level of the speaker and assign topics which the participants in the video call can easily talk to each other about. 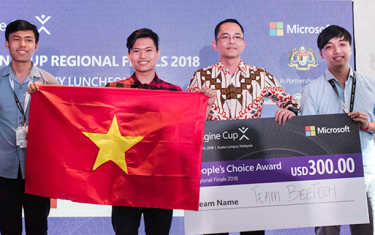 In addition to the second and consolation prize for DTU students, the organizers awarded a first prize worth fifty million dong to the Spider team from the HCMC University of Technology (HUTECH), a third prize worth twenty million dong to the Go Eat team from a startup evaluating touristic and culinary destination, and a consolation prize to the The 41 Predator team from the Danang University of Science and Technology.